Dr’s Rx: dramatically smooth wrinkles without needles. 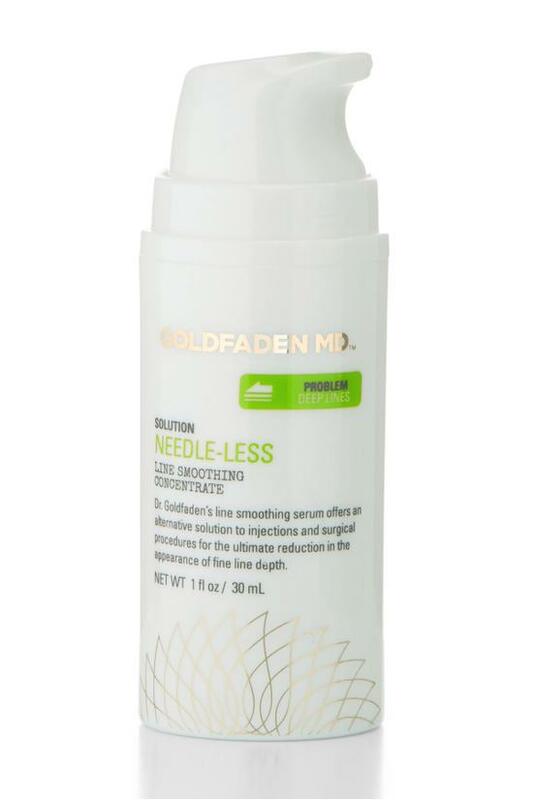 A powerful alternative to injections, fillers and surgical procedures, Dr. Goldfaden's age-defying, line-smoothing concentrate instantly snaps skin back to its younger contours while tightening and smoothing away fine lines and deep creases. 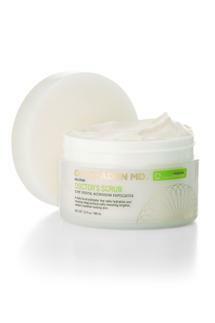 4) 77% agreed that Needle-Less smoothes wrinkles. 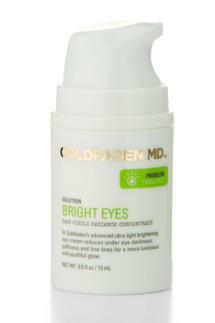 5) 75% agree that Needle-Less improves the look of expression lines around the eyes, mouth and forehead. 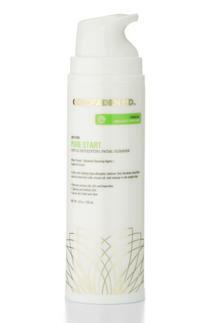 Apply 1-2 drops, on clean skin, to targeted areas of concern - forehead, crows feet, and mouth. Follow with your favorite moisturizer. Avoid under the eye area. 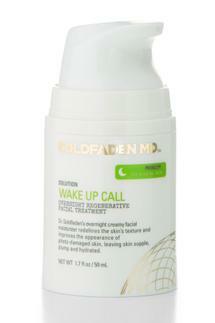 For optimal results, use morning and night. Seaweed Extract, Distilled Water, Hyaluronic Acid, Acetyl Hexapeptide-3, Phenoxyethanol, Ethylhexylglycerin, Red Tea Extract.